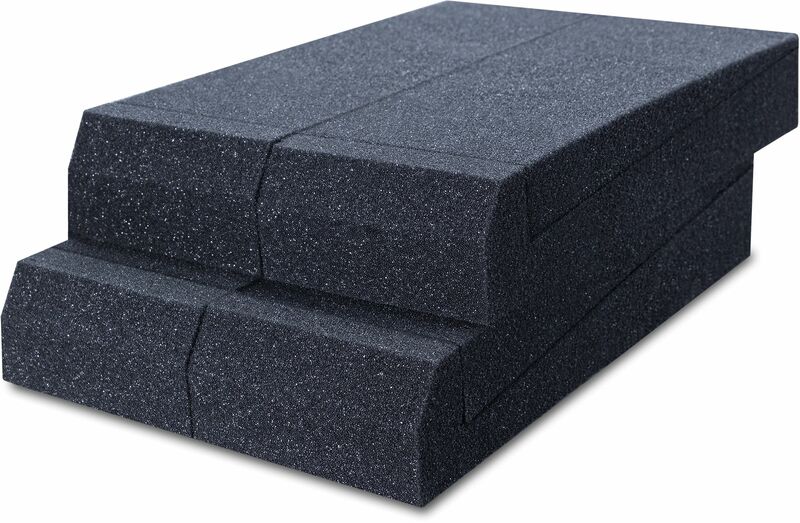 The Acoustic Speaker Pads allow you to isolate your studio speakers from the surface on which they stand for a tighter and more accurate sound by helping to eliminate unwanted buzzing and resonance on a hard surface. 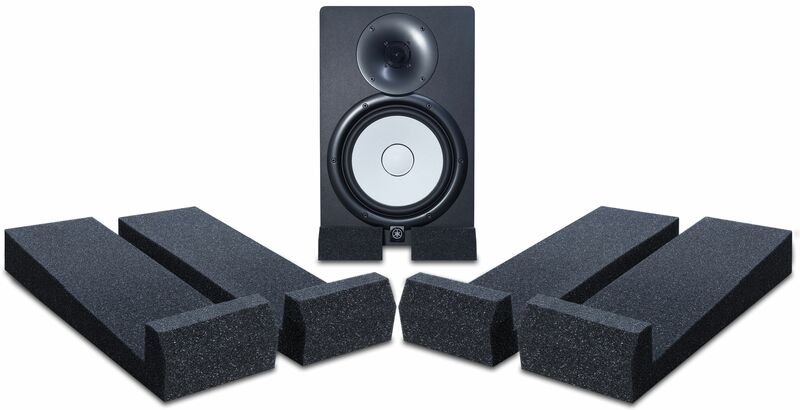 By reducing resonance, these speaker pads give you a much clearer picture of what is happening in your mix. You will notice the low frequencies are more even, the stereo image more clearly defined and an overall increase in detail across the frequency spectrum. Each pack contains 4 Speaker Pads and 4 pre-cut levelling wedge adjusters so you can either have the speakers sat horizontally or adjust the angle of the speakers (upwards or downwards) and have them pointing directly towards your ears for the best possible listening experience. The Speaker Pads can be used to support other studio equipment that would benefit from isolation from your workstation surface. We also offer a further range of noise reduction products to help lower noise in your studio. 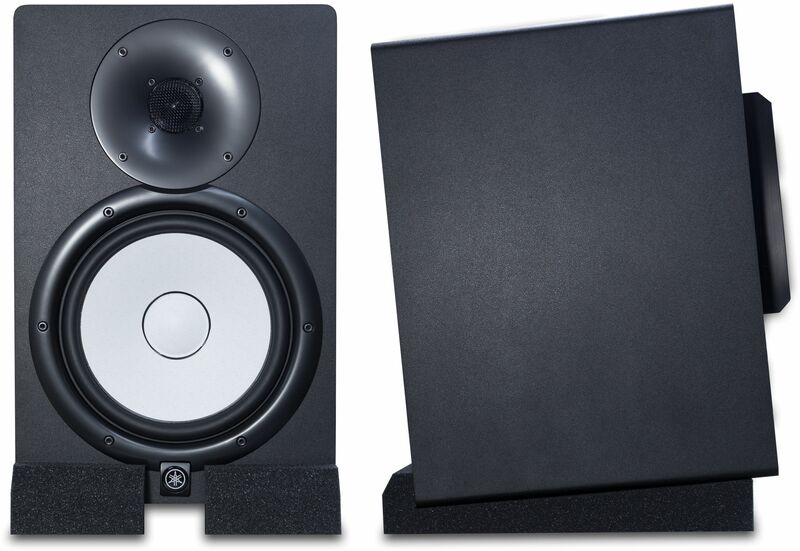 AcoustiFeet can be used around the studio, under mixers, smaller studio monitors, various control surfaces, non-rack mounted outboard equipment, drum machines, keyboards and synthesizers in fact almost anywhere. AcoustiPack Multi-Layer noise reduction material can be used to line the inside of your DAW to help lower noise leakage from the inside of the case. If you are looking for a new quiet DAW the please take a look at our latest incarnation of the Serenity Wavestation Pro which offers a quieter way to edit and process your music making it perfect for studio use and as such, it is ideal for both home musicians and professionals working in a studio environment where quietness is important.